The 2018 show will launch MeteoWind Compact anemometer, ezMETAR weather stations and MeteoHelix research-grade micro-weather stations based on the award-winning helical MeteoShield Pro design. The inventor of the helical radiation shield will be presenting and explaining the principles behind this innovative helical weather station. After over 12 years of research and 10 years of field experience, MeteoHelix weather stations based on the patented design of the helical solar shield, allow previously difficult-to-achieve measurement accuracy, precision and reliability in an economical all-in-one weather station. These solar powered and wireless all-in-one weather stations are able to remain operational for 6+ months without sunlight and can use satellite data uplinks for meteorological data with satellite LoRaWAN gateways. 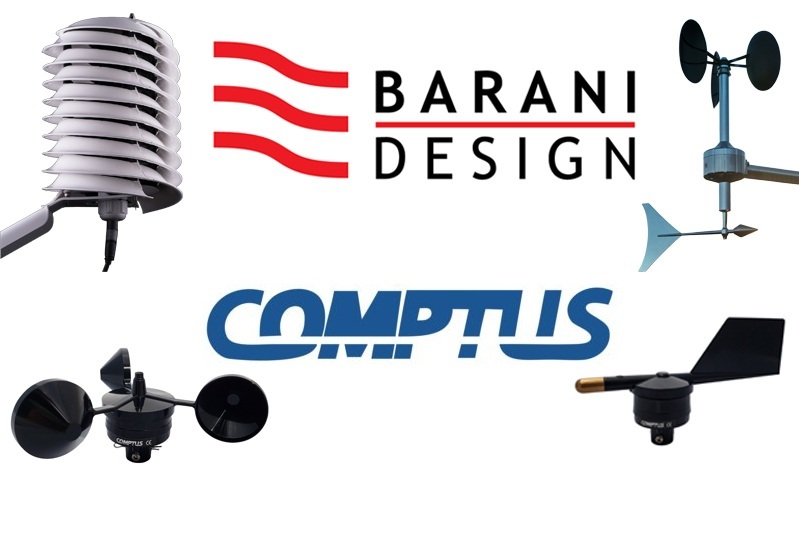 BARANI DESIGN Technologies will be exhibiting the helical MeteoShield Professional, MeteoHelix and professional AWOS weather stations in booth 10005 at the Meteorological Technology World Expo on 09-11 October 2018 in Hall 8, Amsterdam RAI, in the Netherlands.